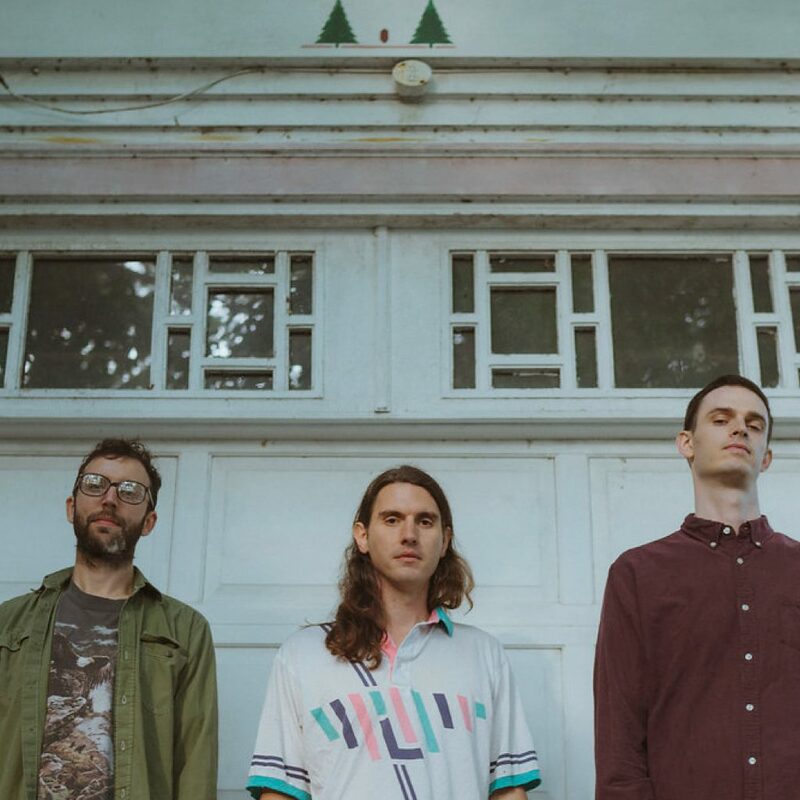 Ohtis originally formed when Sam Swinson and co-founder Adam Pressley were high-school sophomores in Normal, Illinois (they self-released their first material on CD-Rs while they were still teenagers). Their partnership has defined Ohtis, accompanied by a revolving cast of local musicians joining the live act over the years, including multi-instrumentalist Nate Hahn. By 2009, however, Swinson’s addictions had destroyed his life and he decided to take the long, hard road to get clean. Now they’re back and set to release the stunning Curve of Earth – it’s a piece of beautifully dark country-Americana with Swinson’s vivid lyricism at the heart of it. Just listen to “Runnin’”, a song born from all their experiences; elegant country music based on pure honesty and direct communication.